Welcome to Barkett Law. Please use this site to find out more about our firm and various practice areas. 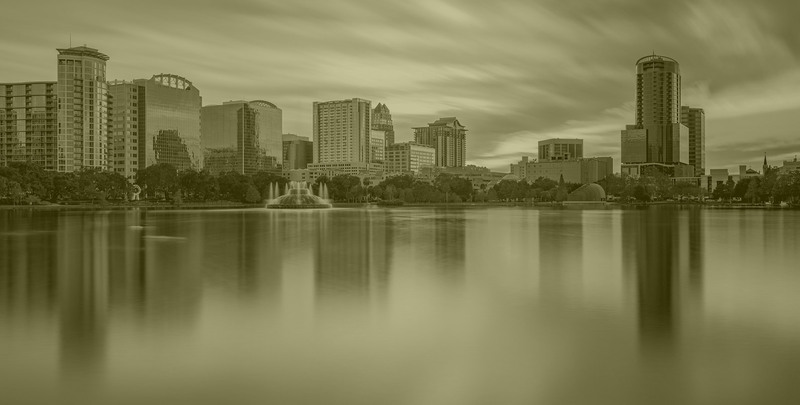 Our attorneys in the Orlando and Vero Beach offices are capable of handling a wide range of legal matters throughout the State of Florida and we look forward to speaking with you.